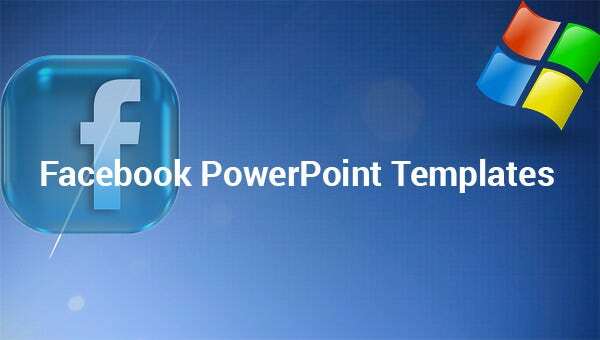 Facebook PowerPoint Template – 6+ Free PPT Format Download! Facebook is the buzz word these days and definitely one of the steaming topics in any conversation. In such a situation, it would extend an edgy appeal to your presentation if you can display it in the Facebook frame. 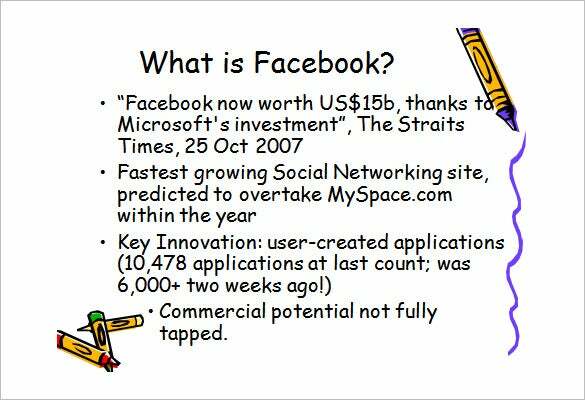 To help you here, the online world has come up with a wide array of Facebook PowerPoint templates which you would be great for your SMM presentations. You can download this template as a standard version or as a customizable pack. Irrespective of which you pick, there are advantages of using them. Download this one as a standard template. 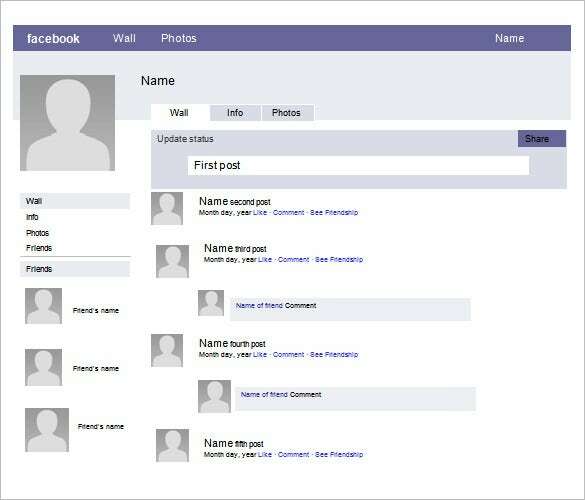 This template offers you more color and more graphical preference to your standard Facebook page. 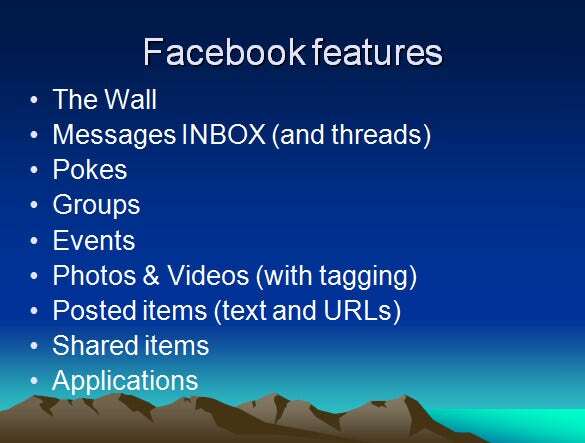 They put back the fun in using Facebook page as you interact with your friends and colleagues. This template will help to bring out the vibrant side of you by offering you a creative space to express yourself. You can download it and use it today for better user experience. 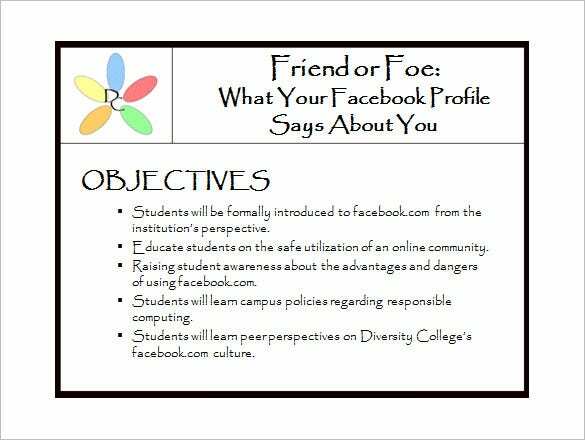 If you want to stand out in the crowd with a unique display facebook template, the Facebook PowerPoint templates would be simply fantastic. You will get these templates completely free of cost and these templates are easily editable. 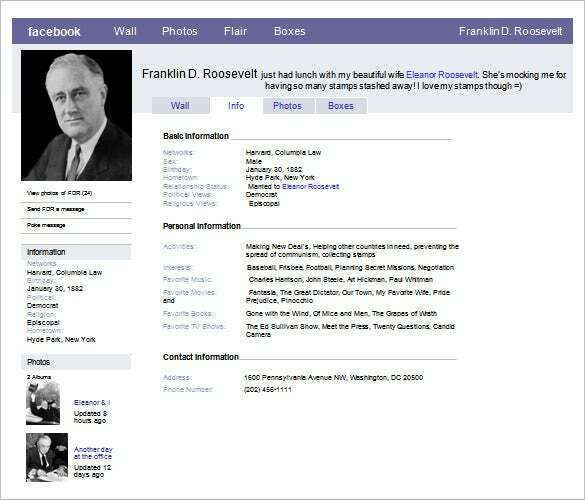 Facebook Template – 95+ Free Sample, Example, Format Download!